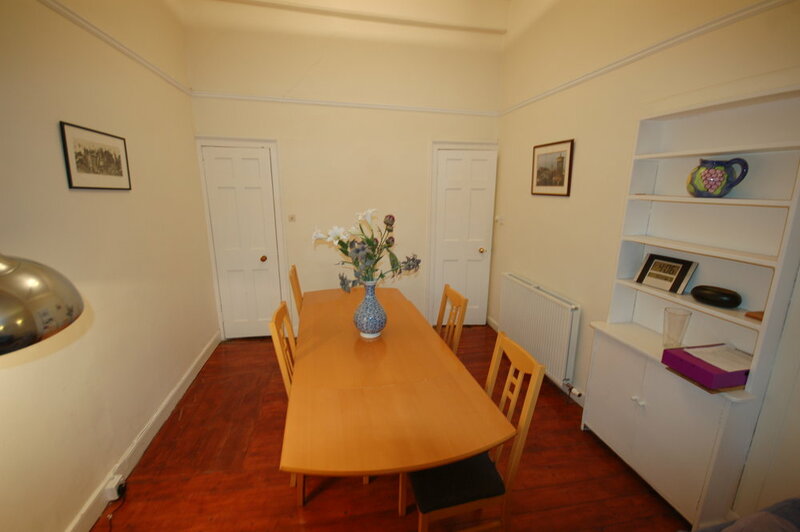 This fantastically spacious 3 bedroom apartment is located on Great King Street in Edinburgh's city centre being just a 10 minute walk from George Street and Princes Street. 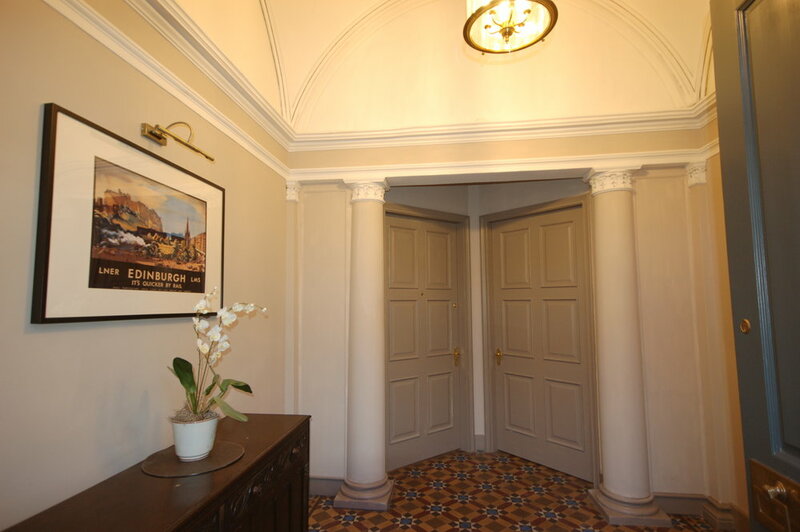 It is on the top floor (2 flights of stairs) of a traditional Georgian period town house which was constructed around 1815 and extends over 2 floors with the largest bedroom taking up the entire upper floor. This bedroom has the added bonus of a Castle view. 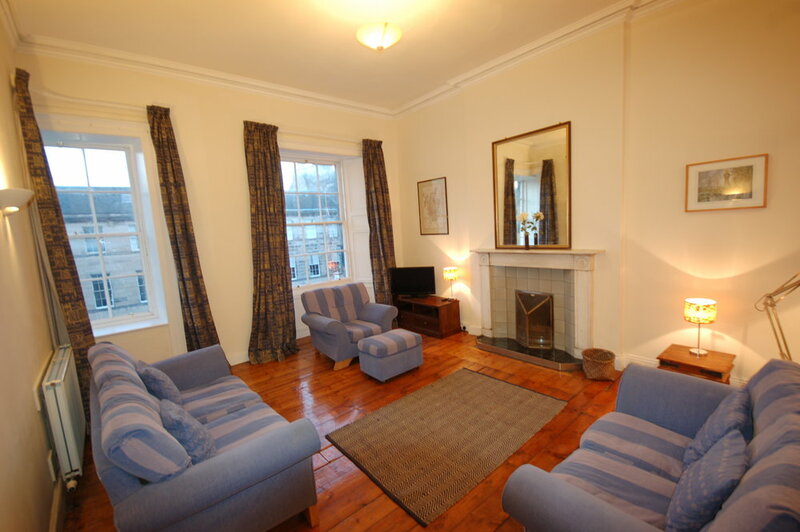 Great appartment for our family group.